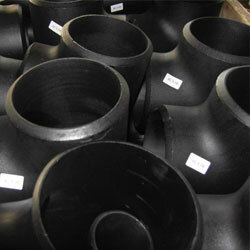 Carbon Steel WPHY 60 Pipe Fittings Suppliers, 60 Seamless Pipe, 60 Tube,60 Welded Pipe,60 Welded Tube,60 Seamless Pipe Suppliers. 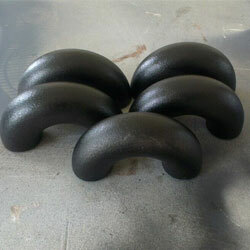 With nearly 30 years of experience in stockholding of Carbon Steel WPHY 60 Pipe Fittings. 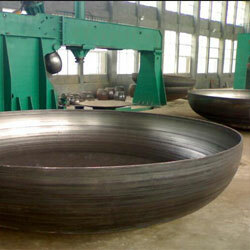 Carbon Steel: ASTM A234 WPB / A420 WPL3/ A420 WPL6/ MSS-SP-75 WPHY 60/46/52/56/60/65/70 etc. 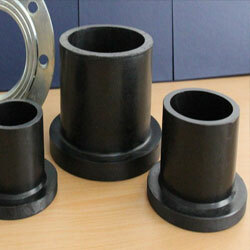 ASTM A860 Grade WPHY 60 Pipe Fittings can also be specially manufactured according to customers' drawings. Give us a call today to get all the information, +91-9819591024, If you're looking to buy or sell Carbon Steel ASTM A860 Grade WPHY 60 Pipe Fittings, we can help., call to our Distributor in India or mail us to info@neelconsteel.com for instant free quote ofCarbon Steel ASTM A860 Grade WPHY 60 Pipe Fittings. 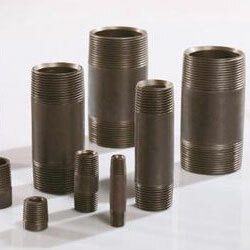 these ASTM A860 WPHY 60 Pipe Fittings are known for accurate dimension, corrosion resistance and durability. 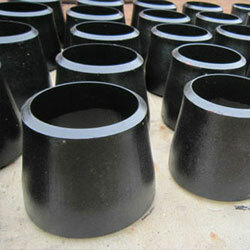 ASTM A 234 WPB,WPBW,WPHY 60,WPHY 46,WPHY 60,WPH 60,WPHY 65 & WPHY 70.